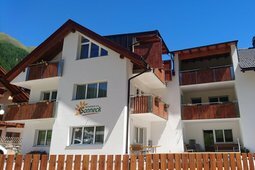 The residence Sonneck is situated in the picturesque village of Lappago and offers seven comfortable apartments with kitchenette, bathroom and a terrace for sunbathing, with a unique view of the surrounding mountains. 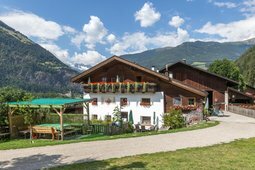 The cozy guesthouse Oberwirt lies in the center of the village, on the edge of the forest with stunning views of the highest peaks of the valley. 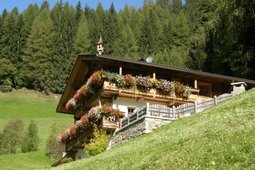 Both in summer and winter you can take lovely walks directly from the house, go mountain biking or skiing and take sledge trips. 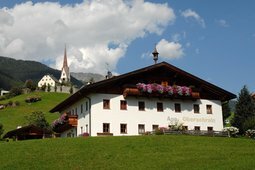 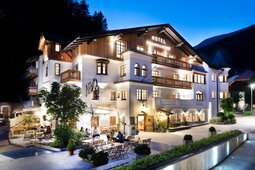 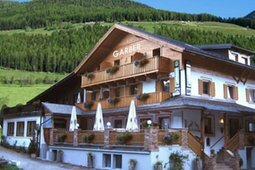 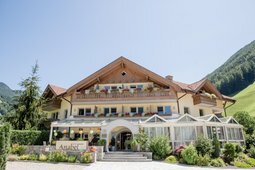 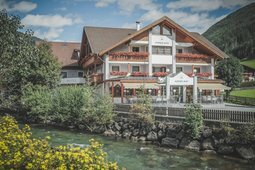 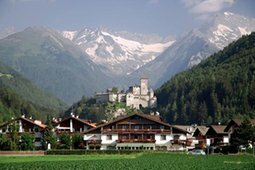 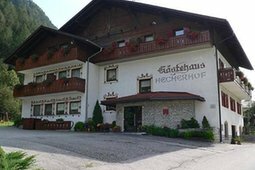 The Grossgasteigerhof is located on the sunny side of the idyllic Mühlwalder Valley, 1,280 meters (4,200 ft) above sea level. 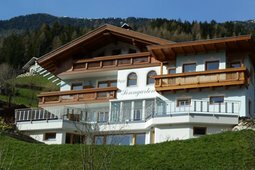 You have a fascinating view of the surrounding mountains from the terrace and balcony. 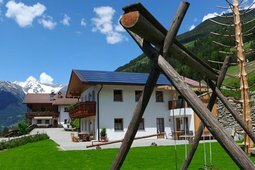 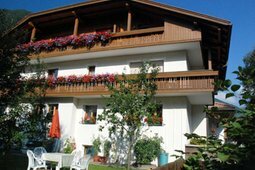 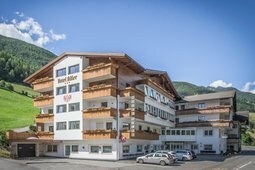 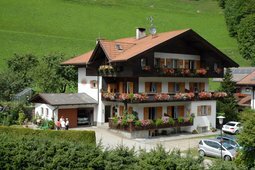 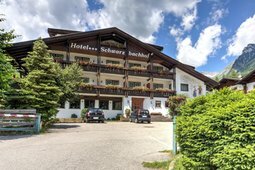 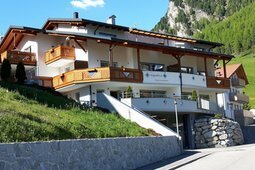 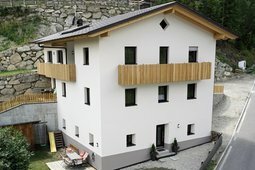 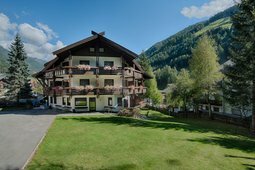 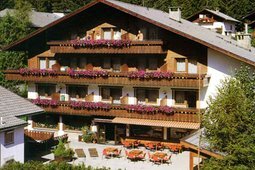 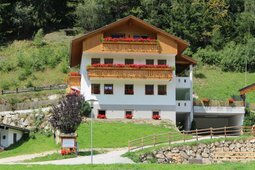 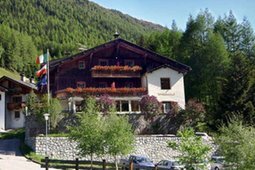 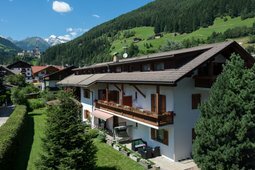 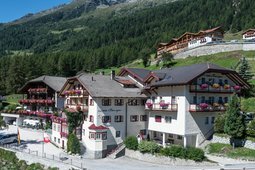 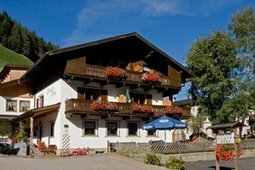 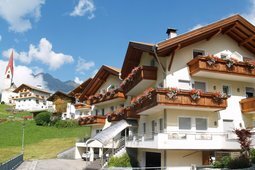 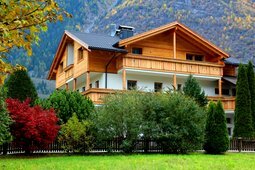 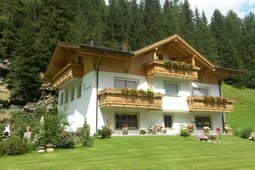 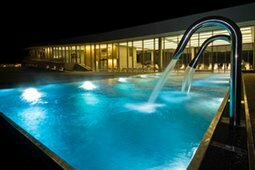 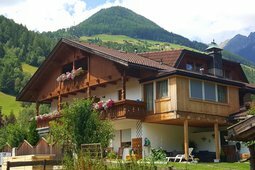 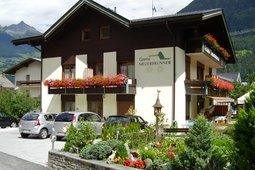 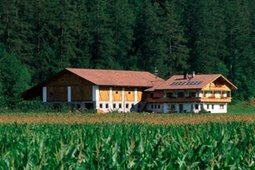 Sonnwies Aparthotel is located in Selva dei Molini, at 1.220m, and disposes of spacious and comfortable apartments. 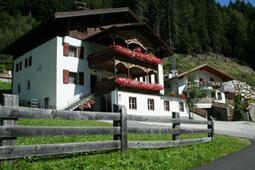 It is a quiet place, away from the big city noise. 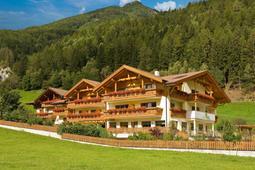 In winter you can ski on the beautiful powdery snow on perfectly groomed slopes.